Visiting the old city of Jaffa including the port. A tour in which you would be able to learn about the relationship between the two very close cities, TLV and Jaffa, and how they affect one another in various ways. Visiting the home of Meir Dizengoff, the first mayor of Tel Aviv. The house became a museum and it was also the place where the declaration of Independence was given in 1948. A tour in the footsteps of important persons in the city’s history; Herzel, RavKuk, Anna Ticho, and many more where we would visit their homes and talk about during these tours. Wall Promenade. A tour in which we would overlook different parts of the old city and the area around it (including visiting the Kotel). Museums of Art and Jewish History. If you decide to take Hebrew lessons only, we send our teachers where you are in Tel Aviv, Jerusalem, and other cities, so you don’t need to waste time traveling anywhere. 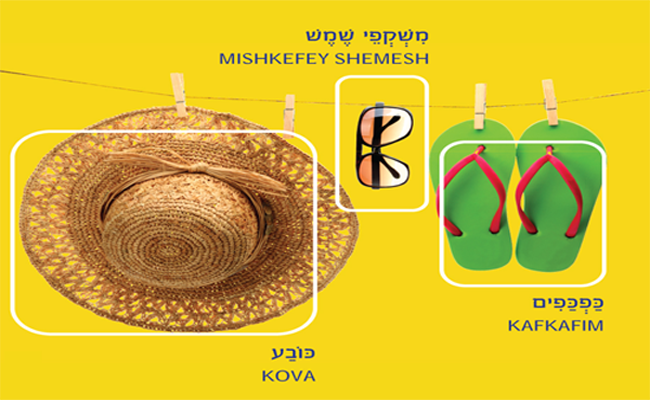 Please contact us to receive all the info about these personalized and flexible tours and about our tailor-made one to one Hebrew courses in this summer 2019.